Birds have balance organs in their butts. Why is no-one talking about this?! 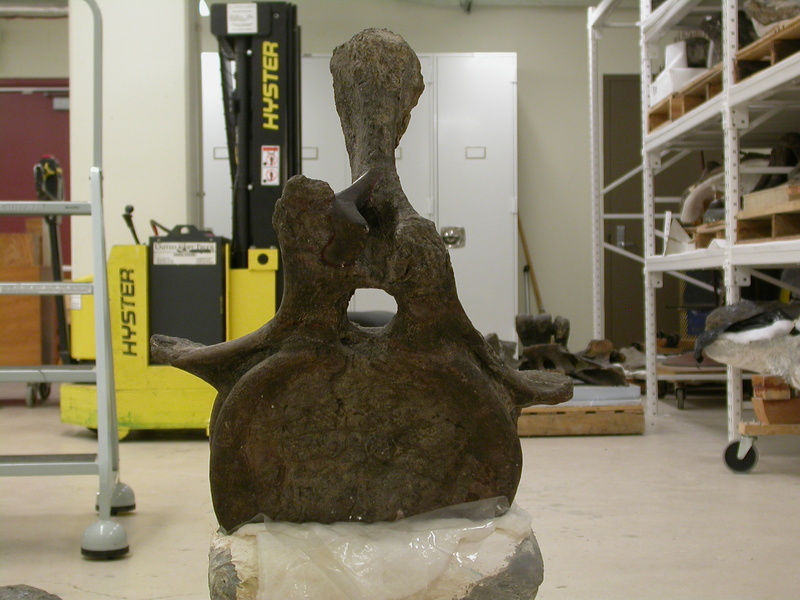 Birds have little blobs of tissue sticking out on either side of the spinal cord in the lumbosacral region (solid black arrow in the image above). 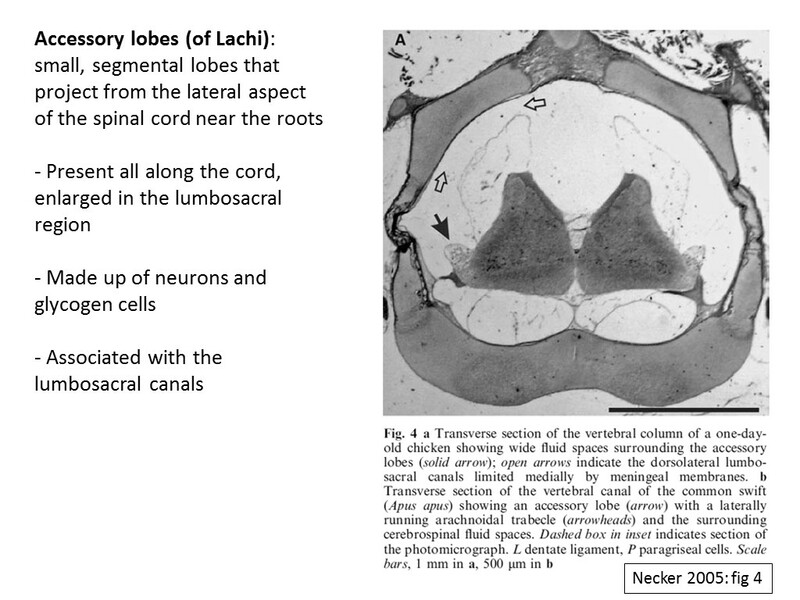 These are the accessory lobes of Lachi, and they are made up of mechanosensory neurons and glycogen-rich glial cells (but they are not part of the glycogen body, that’s a different thing that lies elsewhere — see this post). These accessory lobes have been known since at least 1889, when they were first described by Lachi. But the function was mysterious until recently. 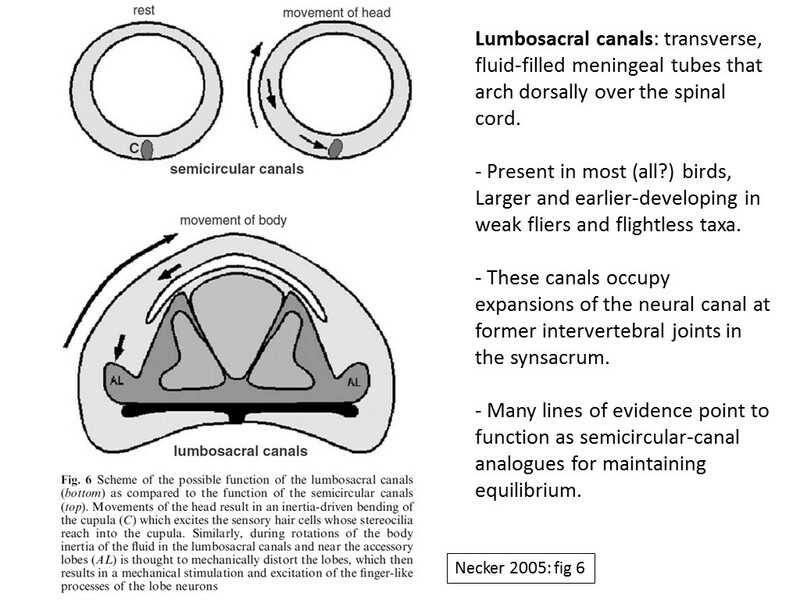 Starting in the late 1990s, German anatomist and physiologist Reinhold Necker investigated the development, morphology, and function of the lumbosacral canals of birds. These are not pneumatic spaces, they’re fluid-filled tubes that arch above (dorsal to) the spinal cord in the lumbosacral regions of birds. 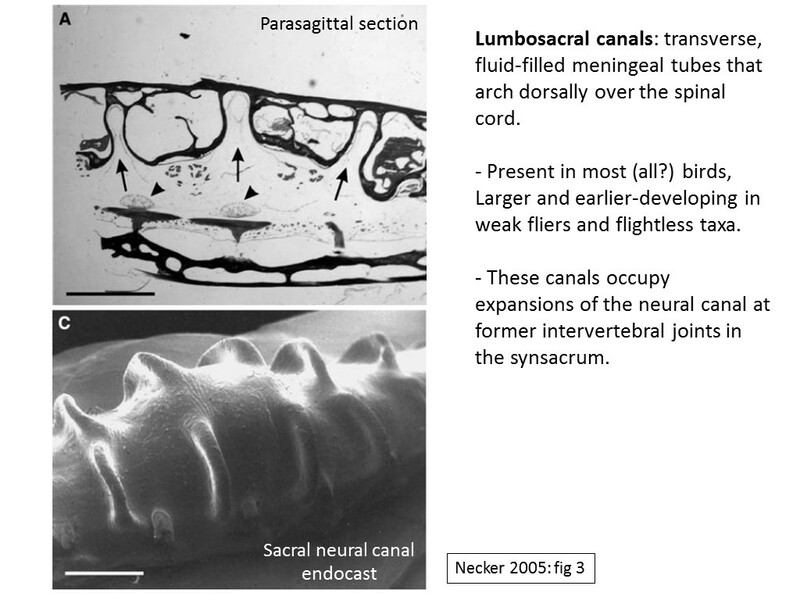 In a sacral neural canal endocast they look like sets of ears, or perhaps caterpillar legs (below image in the above slide). Here’s the same slide with the top image labeled, by me. In our own bodies, the meningeal sac that surrounds the spinal cord is topologically simple, basically a single long bag like a sock with the spinal cord running through the middle. 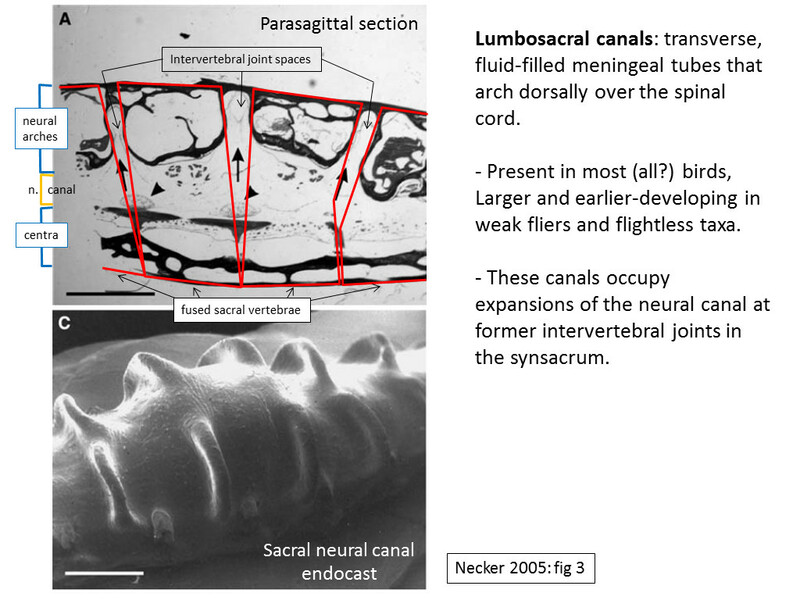 In the lumbosacral regions of birds, the meningeal sac is more like a basket in cross-section, with dorsally-arching loops — the lumbosacral canals — forming the basket handles (lower image in the above slide). Evidently cerebrospinal fluid can slosh through these meningeal loops and push on the accessory lobes of Lachi, whose mechanosensory neurons pick up the displacement. This is essentially the same system that we (and all other vertebrates) have in the semicircular canals in our inner ears, which give us our sense of equilibrium. Evidence that the lumbosacral canals function as organs of equilibrium comes not only from anatomy but also from the behavior of experimentally-modified birds. 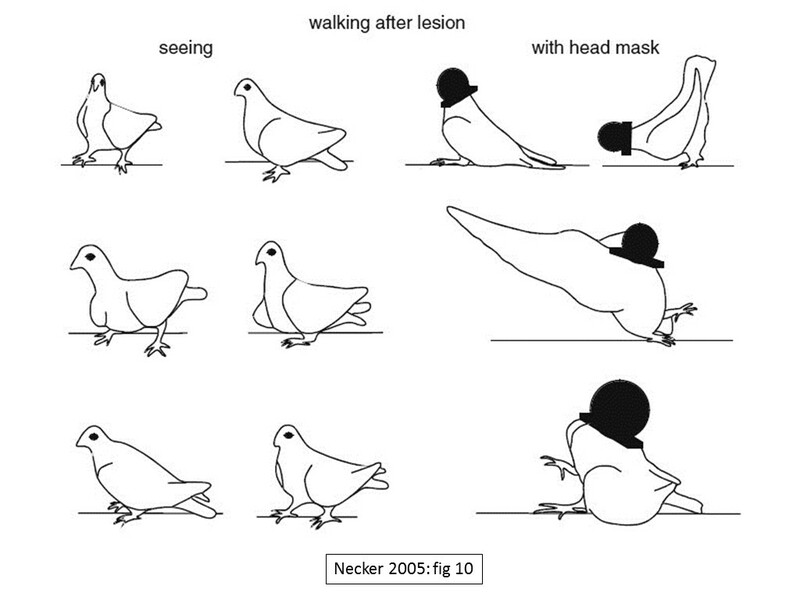 If the lumbosacral canals are surgically severed, creating the ‘lesion’ mentioned in the above figure, the affected birds have a much harder time controlling themselves. They can do okay if they are allowed to see, as shown on the left side of the above figure, but if they are blindfolded, they don’t know how to orient themselves and flop around clumsily. Meanwhile, blindfolded birds with their lumbosacral canals intact can balance just fine. 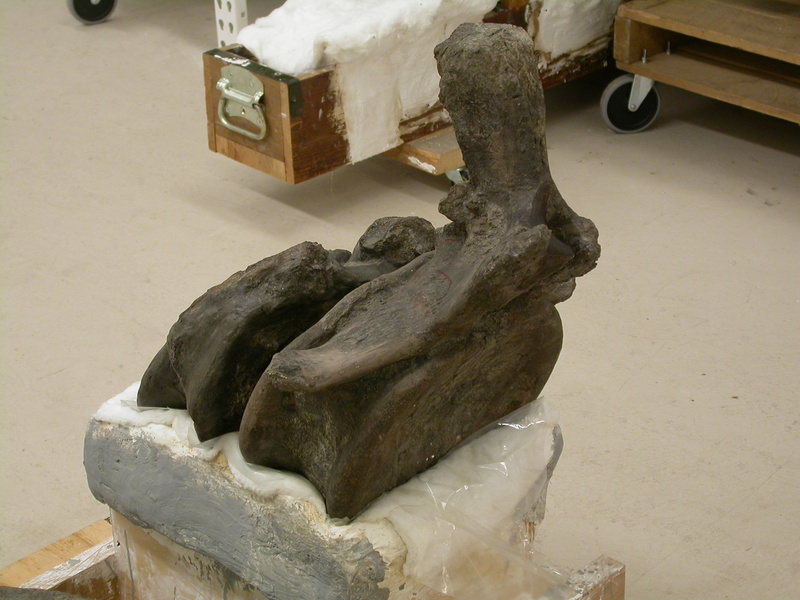 All of this is documented in a series of papers by Necker and colleagues — particularly useful are Necker (1999, 2002, 2005, 2006) and Necker et al. (2000). Necker (2006) seems to be the summation of all of this research. It’s very well-documented, well-reasoned, compelling stuff, and it’s been in the literature for over a decade. So why is no-one talking about this? When I discovered Necker’s work last spring, I was stunned. This is HUGE. In general, the central nervous systems of vertebrates are pretty conserved, and animals don’t just go around evolving new basic sensory systems willy-nilly. Minimally I would expect congressional hearings about this, broadcast live on C-SPAN, but ideally there would be a talk show and a movie franchise. I was equally blown away by the fact that I’d never heard about this from inside the world of science and sci-comm. Necker’s discovery seemed to have been almost entirely overlooked in the broader comparative anatomy community. I searched for weaknesses in the evidence or reasoning, and I also searched for people debunking the idea that birds have balance organs in their butts, and in both cases I came up empty-handed (if you know of counter-evidence, please let me know!). 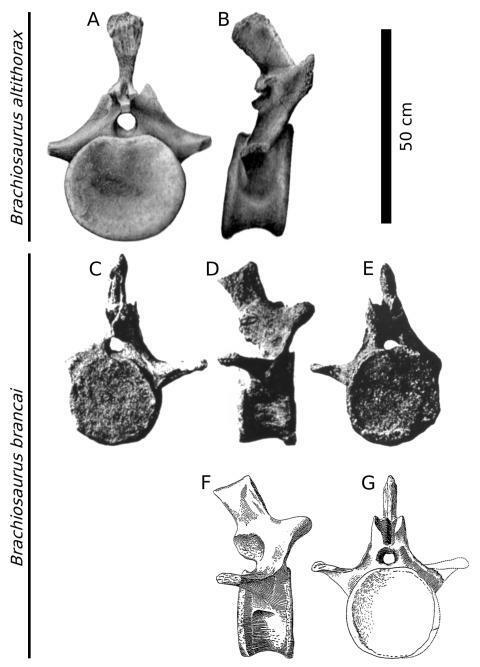 It’s relevant to paleontology, too: because the lumbosacral canals occupy transverse recesses in the roof of the sacral neural canal, they should be discoverable in fossil taxa. 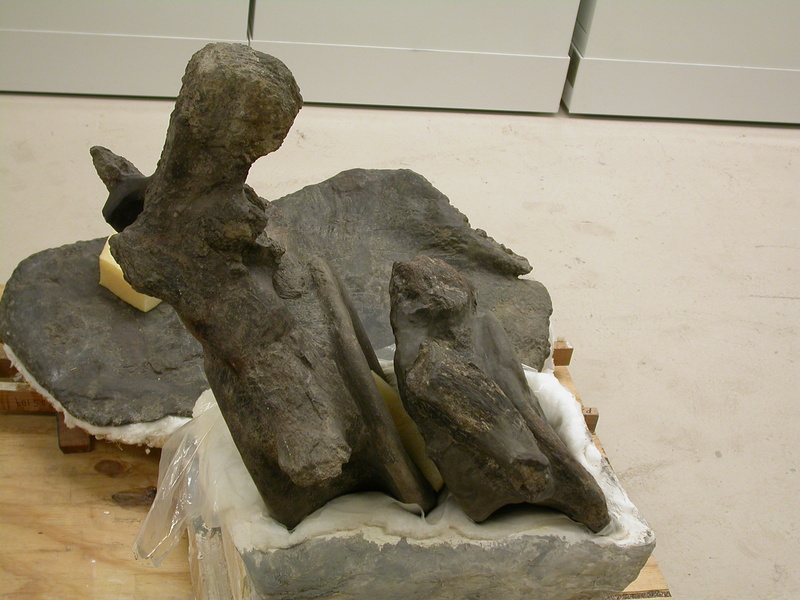 I’ve never heard of them being identified in a non-avian dinosaur, but then, I’ve never heard of anyone looking. You can also see the lumbosacral canals for yourself, or at least the spaces they occupy, for about three bucks, as I will show in an upcoming post. Incidentally, I’m pretty sure this system underlies the axiomatic ability of birds to run around with their heads cut off. I grew up on a farm and raised and slaughtered chickens, so I’ve observed this firsthand. A decapitated chicken can get up on its hind legs and run around. It won’t go very far or in a straight line, hence the jokey expression, but it can actually run on flat ground. It hadn’t occurred to me until recently how weird that is. 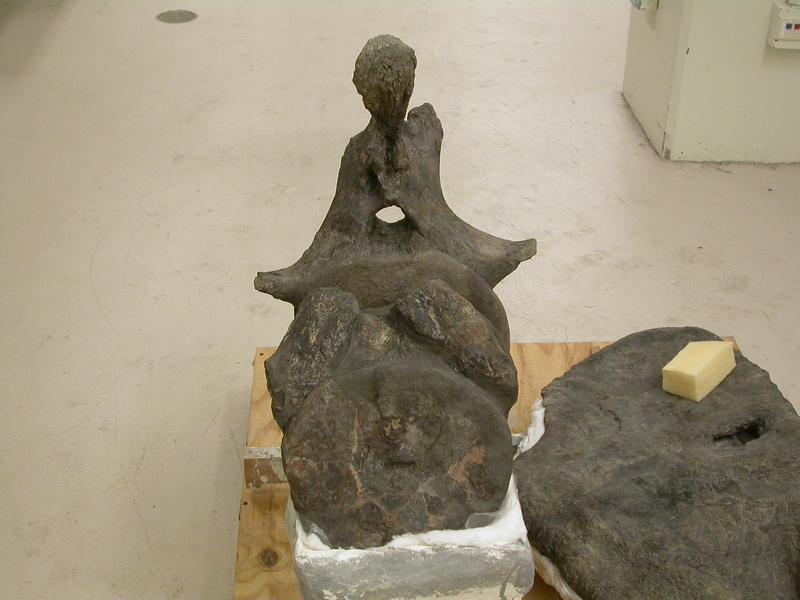 All vertebrates have central pattern generators in their spinal cords that can produce the basic locomotor movements of the trunk and limbs, but if you decapitate most vertebrates the body will just lie there and twitch. 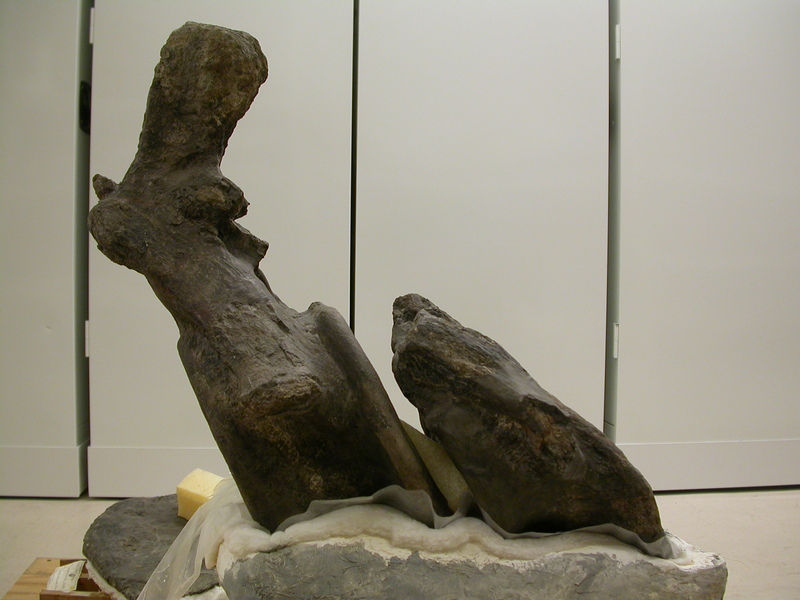 The limbs may even make rudimentary running motions, but the decapitated body can’t stand up and successfully walk or run. Central pattern generators aren’t enough, to run you need an organ of balance. A decapitated bird can successfully stand and run around because it still has a balance organ, in its lumbosacral spinal cord. 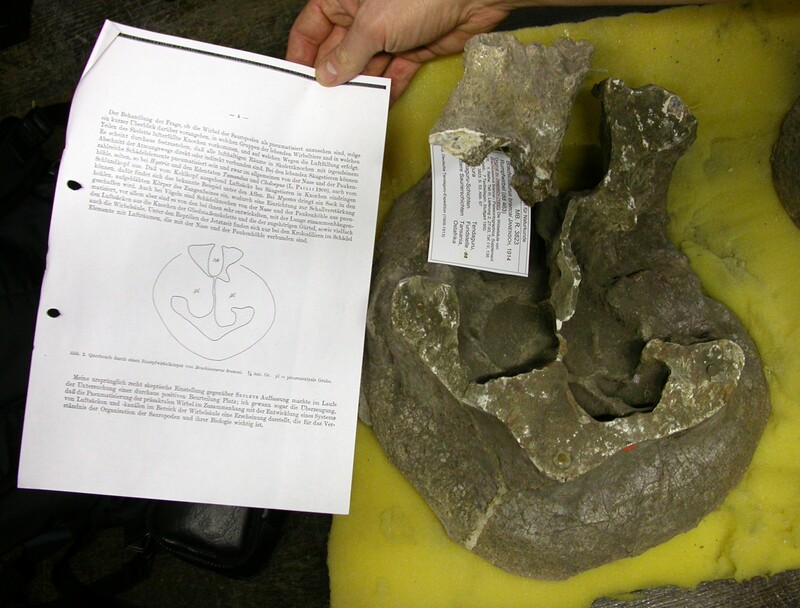 You may recognize some of the slides that illustrate this post from the Wedel et al. (2018) slide deck on the Snowmass Haplocanthosaurus for the 1st Palaeontological Virtual Congress. Those were stolen in turn from a much longer talk I’ve given on weird nervous system anatomy in dinosaurs, which I am using piecemeal as blog fuel. Stay tuned! So, birds have balance organs in their butts. We should be talking about this. The comment thread is open. Lachi, P. 1889. Alcune particolarita anatomiche del rigonfiamento sacrale nel midollo degli uccelli. Lobi accessori. Att Soc Tosc Sci Nat 10:268–295. Necker, R. 1999. Specializations in the lumbosacral spinal cord of birds: morphological and behavioural evidence for a sense of equilibrium. European Journal of Morphology 37:211–214. Necker, R. 2002. Mechanosensitivity of spinal accessory lobe neurons in the pigeon. Neuroscience Letters 320:53–56. Necker, R. 2005. 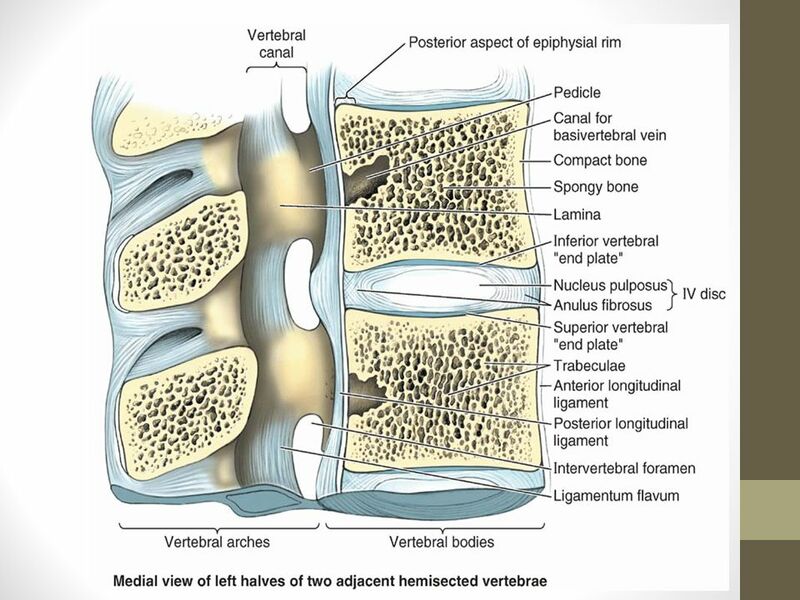 The structure and development of avian lumbosacral specializations of the vertebral canal and the spinal cord with special reference to a possible function as a sense organ of equilibrium. Anatomy and Embryology 210:59–74. Necker, R. 2006. Specializations in the lumbosacral vertebral canal and spinal cord of birds: evidence of a function as a sense organ which is involved in the control of walking. Journal of Comparative Physiology A, 192(5):439-448. Necker, R, Janßen A, Beissenhirtz, T. 2000. Behavioral evidence of the role of lumbosacral anatomical specializations in pigeons in maintaining balance during terrestrial locomotion. Journal of Comparative Physiology A 186:409–412. Did dinosaurs have a second brain to run their back ends? In short, no. I discussed this a bit in the first post of the Clash of the Dinosaurs saga, but it deserves a more thorough unpacking, so we can put this dumb idea to bed once and for all. As Marco brought up in the comments on the previous post, glycogen bodies are probably to blame for the idea that some dinosaurs had a second brain to run their back ends. The glycogen body is broadly speaking an expansion of the spinal cord, even though it is made up of glial cells rather than neurons — simply put, help-and-support cells, not sensory, motor, or integration cells. When the spinal cord is expanded, the neural canal is expanded to accommodate it; as usual, the nervous system comes first and the skeleton forms around it. 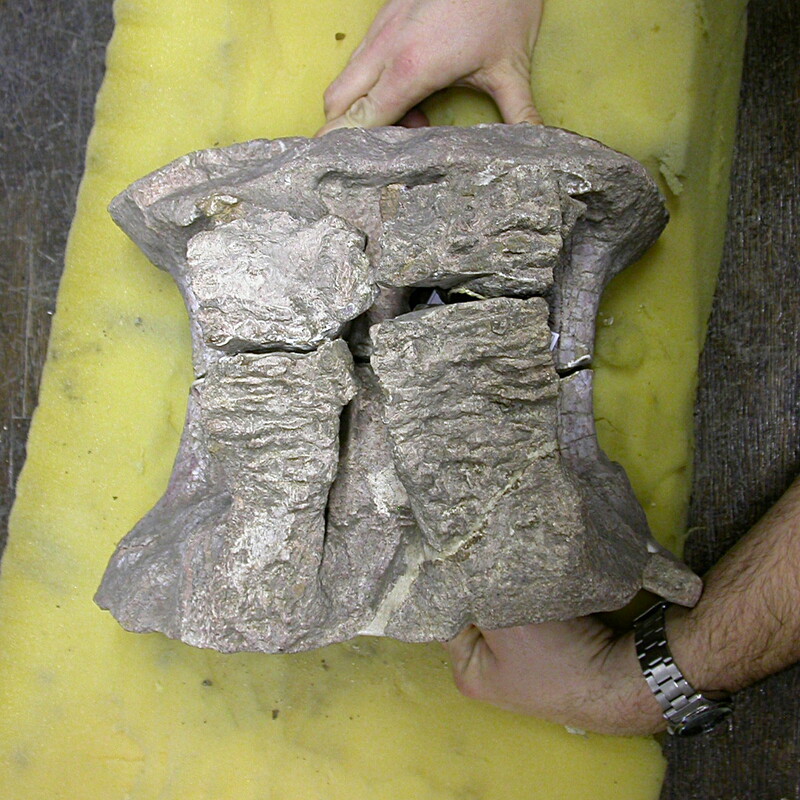 This creates a cavity in the sacrum that is detectable in fossils. 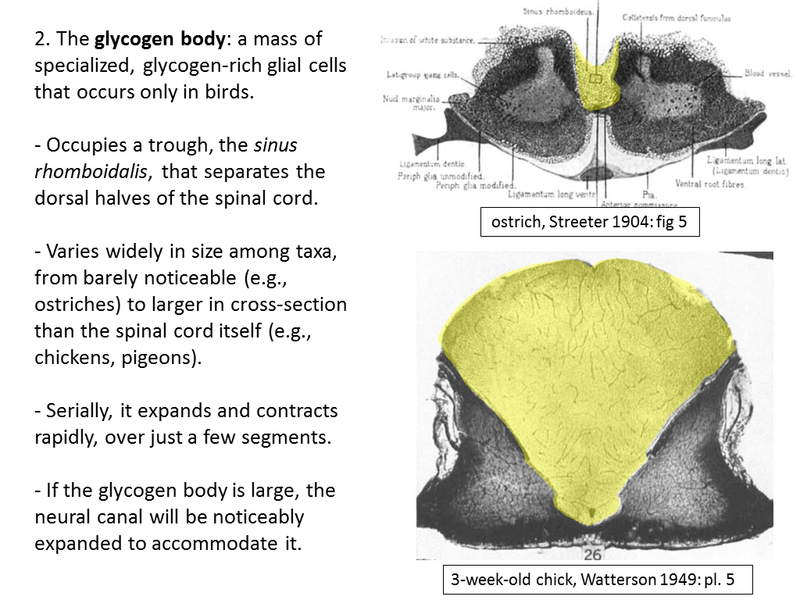 Giffin (1991) reviewed all of the evidence surrounding endosacral enlargements in dinosaurs (primarily sauropods and stegosaurs) and concluded that the explanation that best fit the observations was a glycogen body like that of birds. I agree 100%. 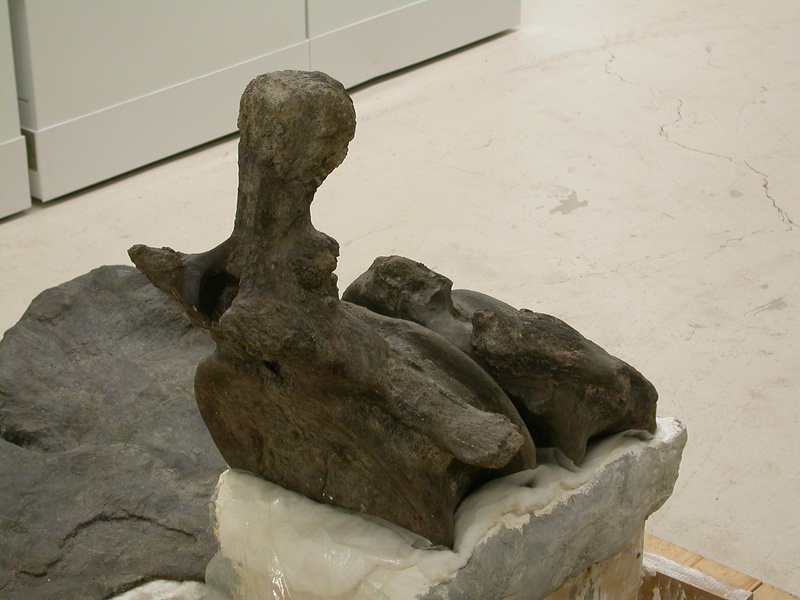 The endosacral cavities of sauropods and stegosaurs (1) expand dorsally, instead of in some other direction, and (2) expand and contract over just a handful of vertebrae, instead of being more spread out. 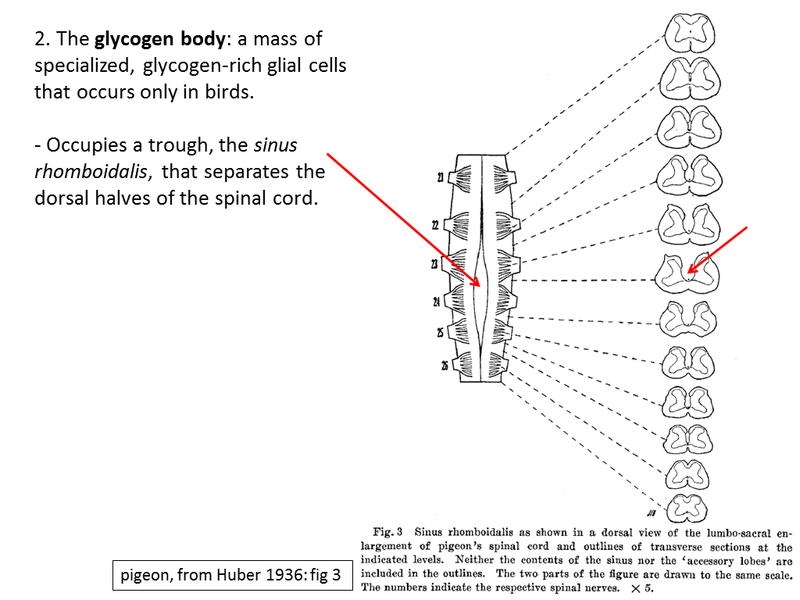 Of the many weird specializations of the spinal cord in birds, the glycogen body is the only one that produces that specific signal. If any part of the nervous system of birds and other dinosaurs might be described as a ‘second brain’, it wouldn’t be the glycogen body, it would be the lumbosacral expansion of the spinal cord, which really is made up of neurons that help run the hindlimbs and tail (more on that in this previous post). But there’s nothing special about that, it’s present in all four-limbed vertebrates, including ourselves. Interestingly, that bulk of extra neural tissue in the sacral region of birds was referred to as a sort of ‘second brain’ by Streeter way back in 1904, in reference to the ostrich, but it’s clear that he meant that as an analogy, not that’s it’s literally a second brain. So to sum up, a gradual expansion of the spinal cord to help run the hindlimbs and tail IS present in dinosaurs — and birds, and cows, and frogs, and us. 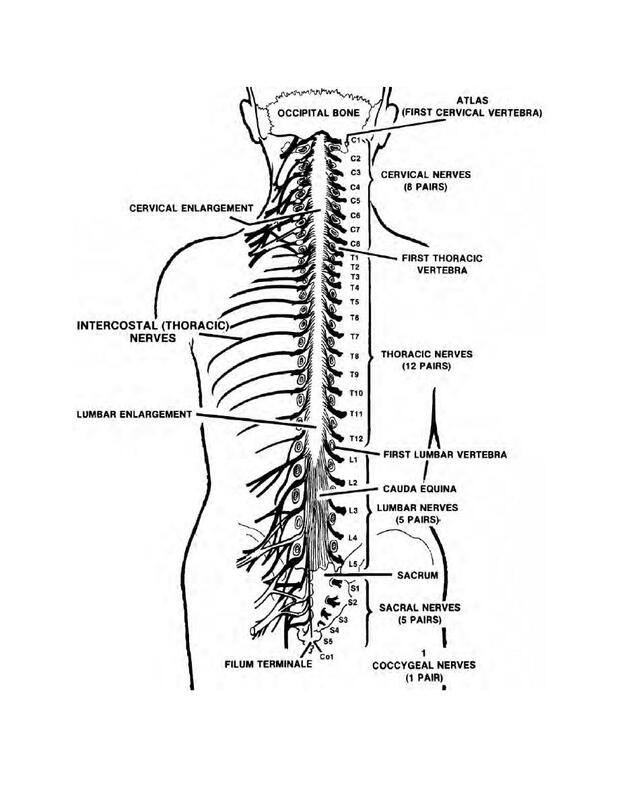 But if that qualifies as a ‘second brain’, then we also have a ‘third brain’ farther up the spinal cord to run our forelimbs: the cervical enlargement, as shown in the above figure. These spinal expansions aren’t actual brains by any stretch and referring to them as such is confusing and counterproductive. The sharp expansion of the neural canal over just a few vertebrae in birds does not house a ‘second brain’ or even an expansion of the neural tissue of the spinal cord. It contains the glycogen body, which is not made of neurons and has no brain-like activity. The sacral cavities of non-avian dinosaurs replicate precisely the qualities associated with the glycogen bodies of birds, and there’s no reason to expect that they contained anything else. That we don’t know yet what glycogen bodies do, even in commercially important species like chickens, may make that an unsatisfying answer, but it’s what we have for now. The next installment will be way weirder. Stay tuned! Giffin, E.B.,1991. 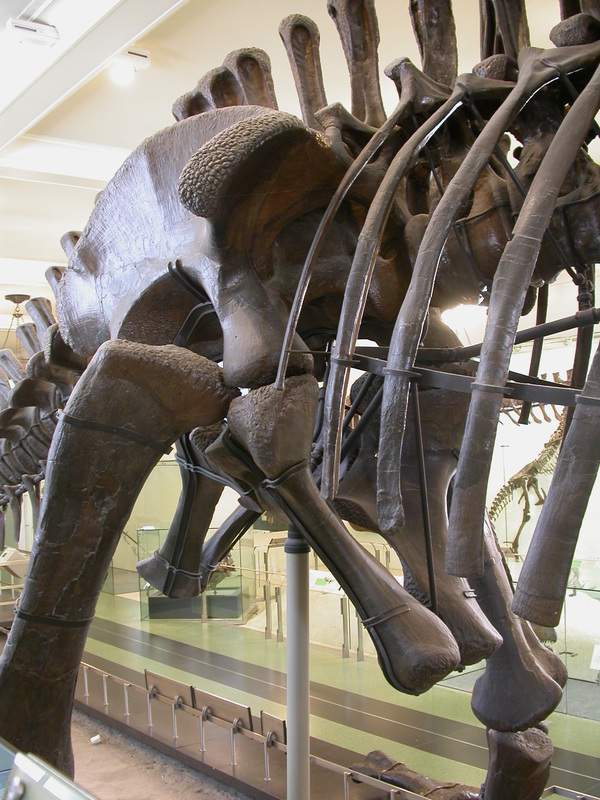 Endosacral enlargements in dinosaurs. Modern Geology 16: 101-112. Streeter, G.L. 1904. The structure of the spinal cord of the ostrich. American J. Anatomy 3(1): 1-27. I planned to post this last spring but I never got around to it. I think I have a mental block about discussing the glycogen body. Partly because I’ve been burned by it before, partly because no-one knows what it does and that’s unsatsifying, partly because I didn’t want to plow through all the new literature on it (despite which, the function remains unknown). Then I decided, screw it, I’ll let the slides speak for themselves, and the actual text of the post can just be navel-gazing and whingeing. Which you are “enjoying” right now. So, there’s the glycogen body. It balloons out between the dorsal halves of the spinal cord, it’s made of glial cells (neuron support cells) that are packed with glycogen, and nobody knows why it’s there. On the graph of easy-to-find and frustrating-to-study it is really pushing the envelope. Update: the role of the glycogen body in the ‘second brain’ myth is covered in the next post. Huber, J.F. 1936. 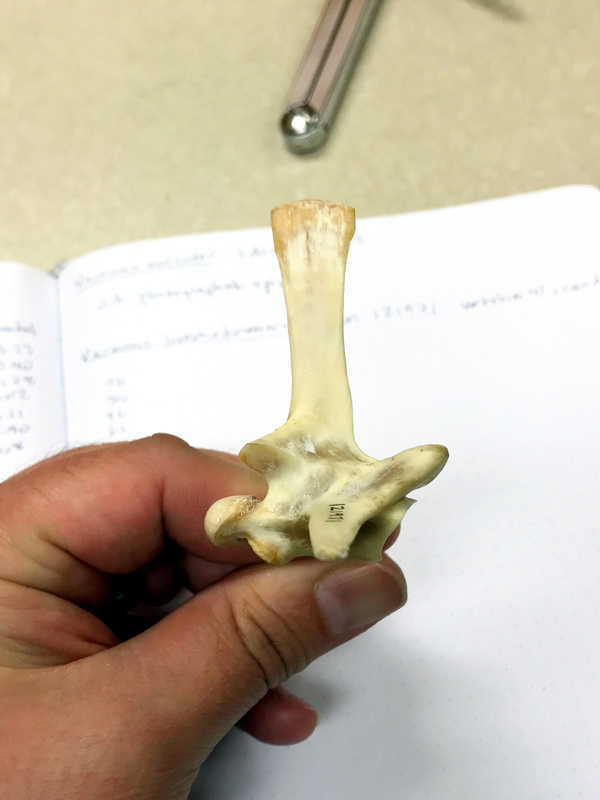 Nerve roots and nuclear groups in the spinal cord of the pigeon. Journal of Comparative Neurology 65(1): 43-91. Streeter, G.L. 1904. The structure of the spinal cord of the ostrich. American Journal of Anatomy 3(1):1-27. Watterson, R.L. 1949. 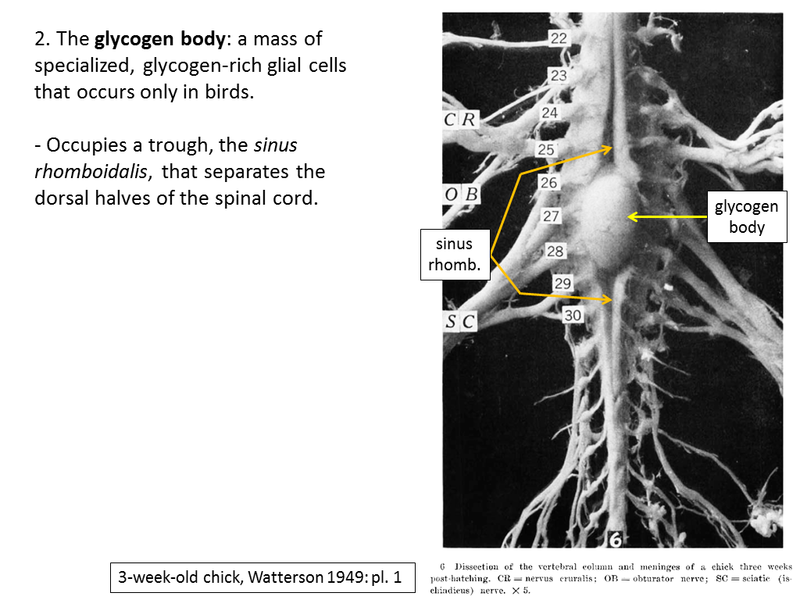 Development of the glycogen body of the chick spinal cord. I. Normal morphogenesis, vasculogenesis and anatomical relationships. Journal of Morphology 85(2): 337-389. 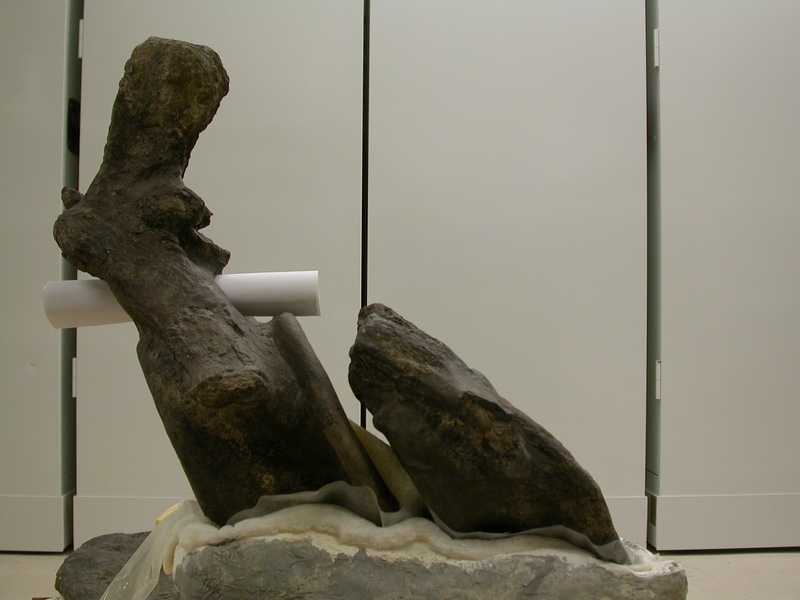 Have we ever posted decent photos of the Brachiosaurus altithorax caudals? Has anyone? I can’t remember either thing ever happening. 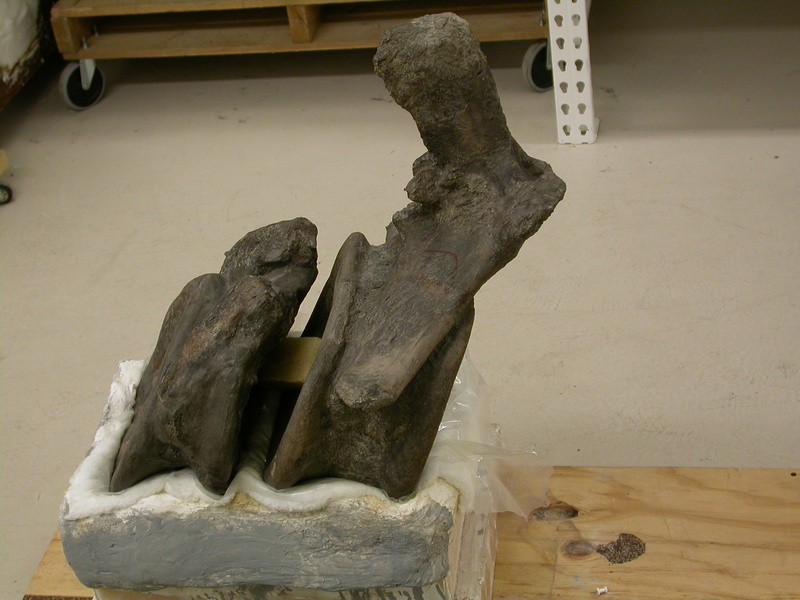 When I need images of brachiosaur bits, including caudals, I usually go to Taylor (2009). Which is silly, not because Mike’s diagrams compiling old illustrations aren’t good – they definitely are – but because I’m sitting on a war chest of decent photos of the actual material. I am home sick with a sore throat today, and I can’t be arsed to (1) follow up on the “Down in Flames” post, (2) add anything thoughtful to the vertebral orientation discussion, or (3) crop or color-adjust these photos. 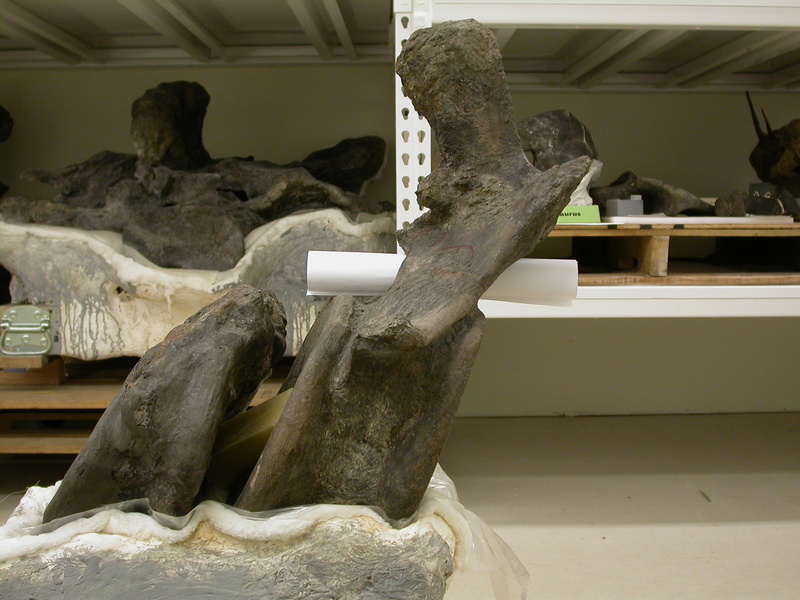 You’re getting them just as they came out of my camera, from my trip to the Field Museum in 2012. And here’s a virtual walkaround using a series of oblique shots. Making a set like this is part of my standard practice now for important specimens during museum visits. Now, I said up top that I wasn’t going to add anything thoughtful to the vertebral orientation discussion. I have thoughts on that, but I’m tired and hopped up on cold medicine and now ain’t the time. In lieu of blather, here are a couple of relevant photos. I wanted to capture for my future self the pronounced non-orthogonality of the neural canal and centrum, so I rolled up a piece of paper and stuck it through the neural canal. 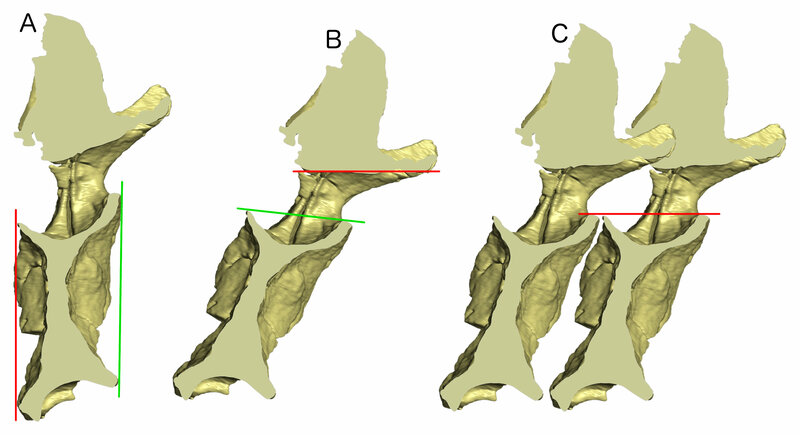 I haven’t run the numbers, but in terms of “angle of the articular faces away from the neural canal”, these verts look like they’re right up there with my beloved Snowmass Haplocanthosaurus. More on that next time, I reckon. In the meantime, all these photos are yours now (CC-BY, like everything on this site [that someone else hasn’t asserted copyright over]). Go have fun. 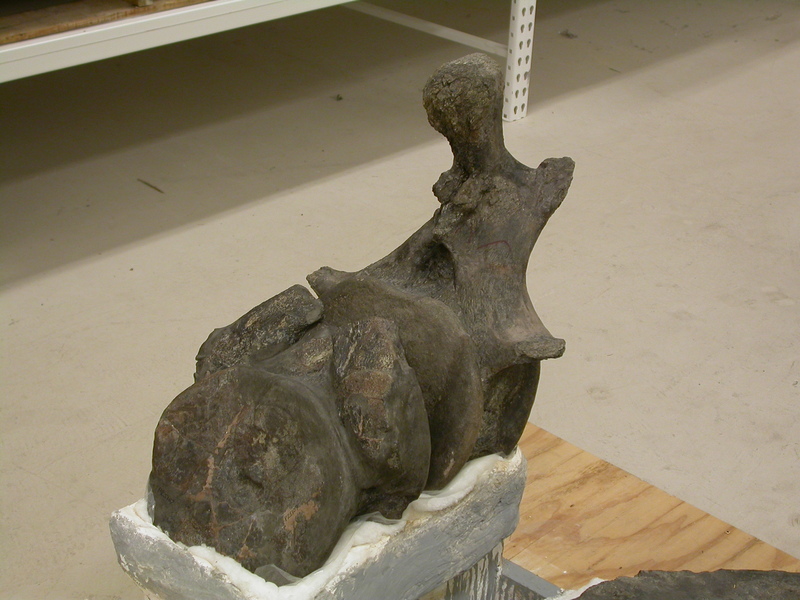 Remember this broken Giraffatitan dorsal vertebra, which Janensch figured in 1950? 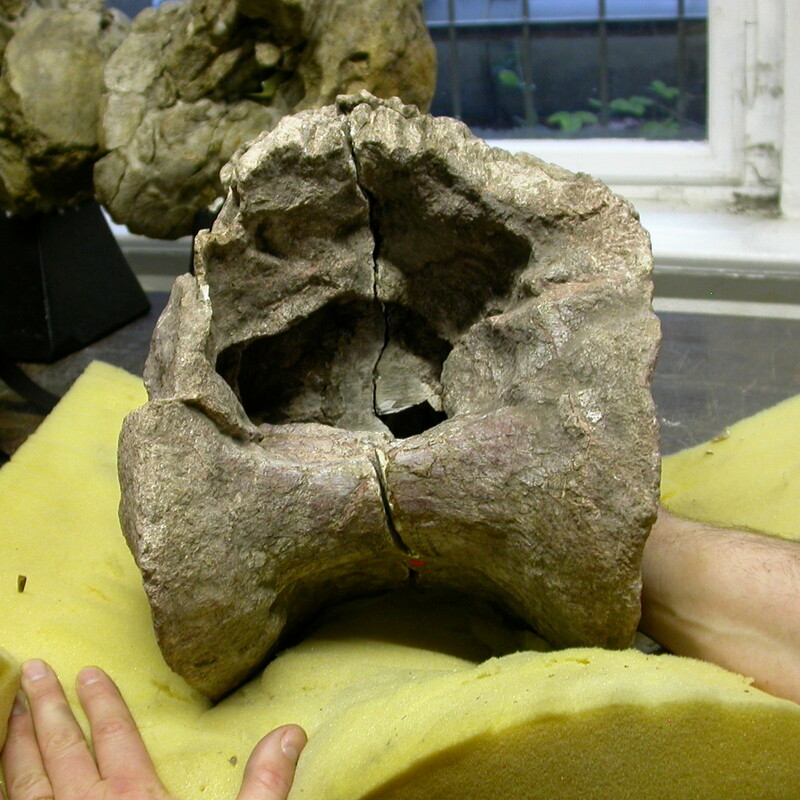 It is not only cracked in half, anteroposteriorly, it’s also unfused. 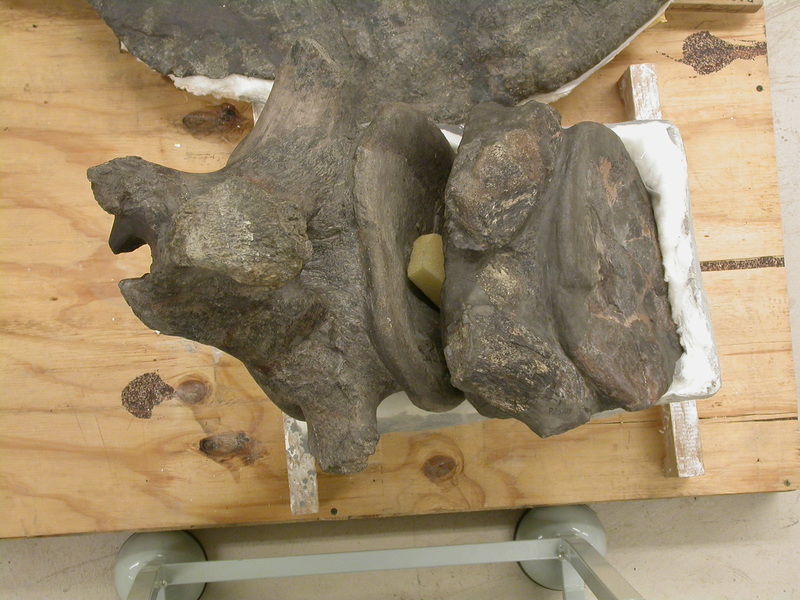 Here’s a better view of the broken face, more clearly showing that the neural canal is (a) much taller than wide – unlike all vertebrate spinal cords – and (b) almost entirely situated ventral to the neurocentral joint, getting close to the condition in the perverted Camarasaurus figured by Marsh. 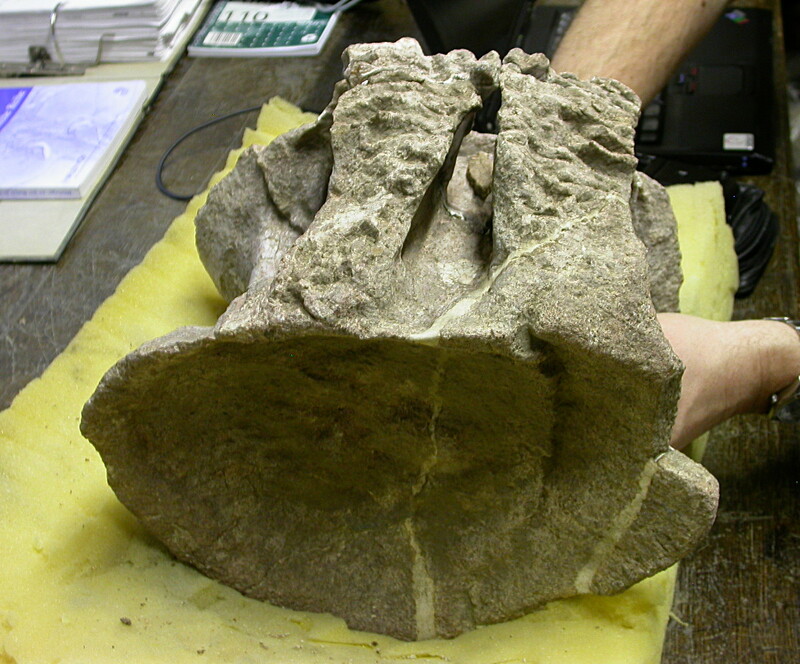 Here’s a dorsal view, anterior to the top, with Mike’s distal forelimbs for scale. 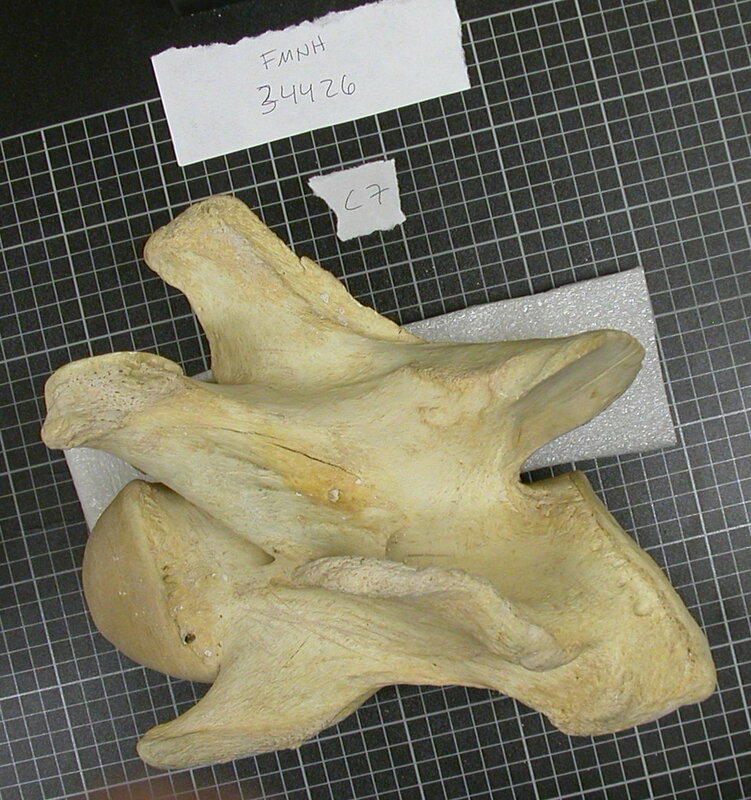 Right lateral view – note the subtle asymmetries in the pneumatic foramen/camera. A little of that might be taphonomic distortion but I think much of it is real (and expected, most pneumatic systems produce asymmetries). 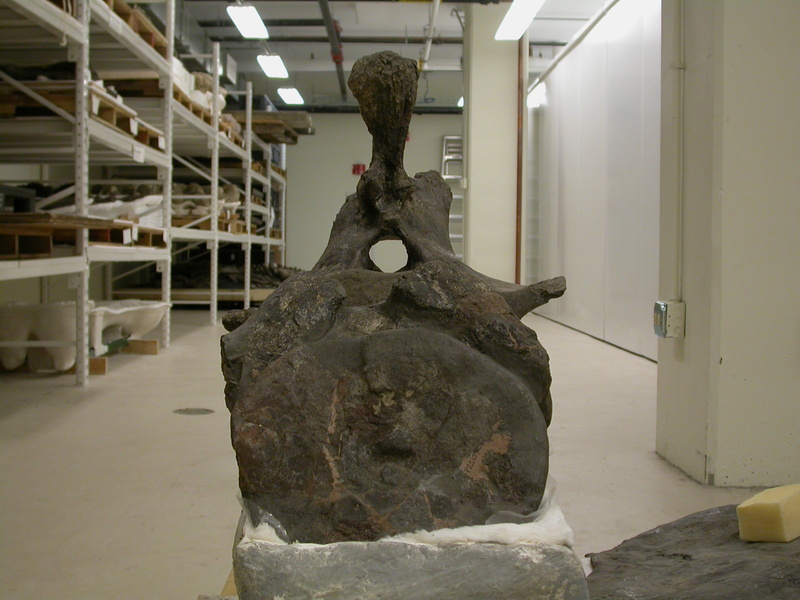 And postero-dorsal view, really showing the weird neural canal to good advantage. 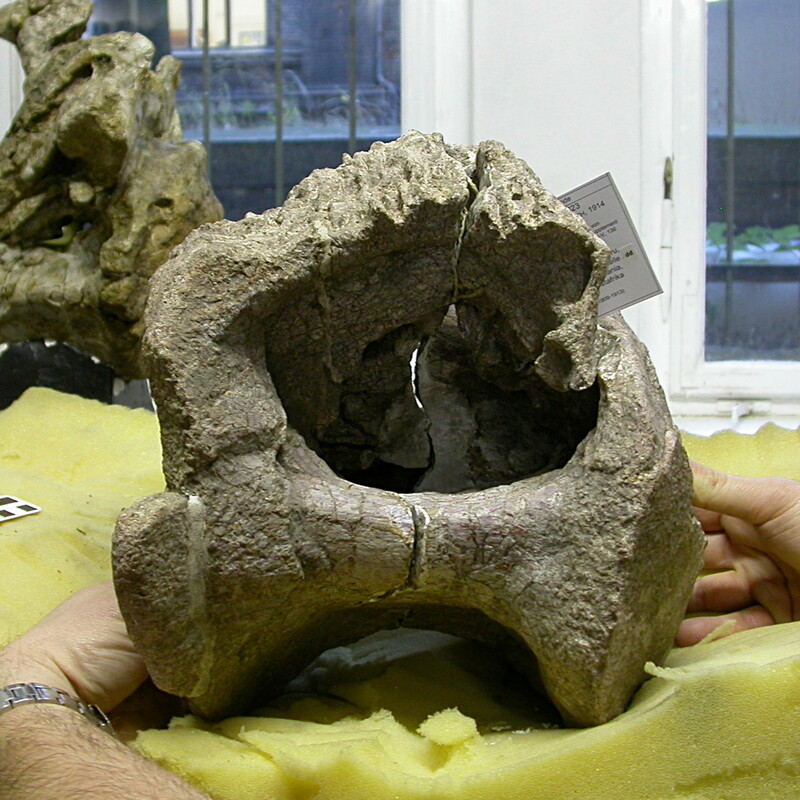 In this photo and in the pure dorsal view, you can see that the two platforms for the “neural arch” – which, as in the aforementioned Camarasaurus, is neither neural nor an arch – converge so closely as to leave only a paper-thin gap. A few points arise. 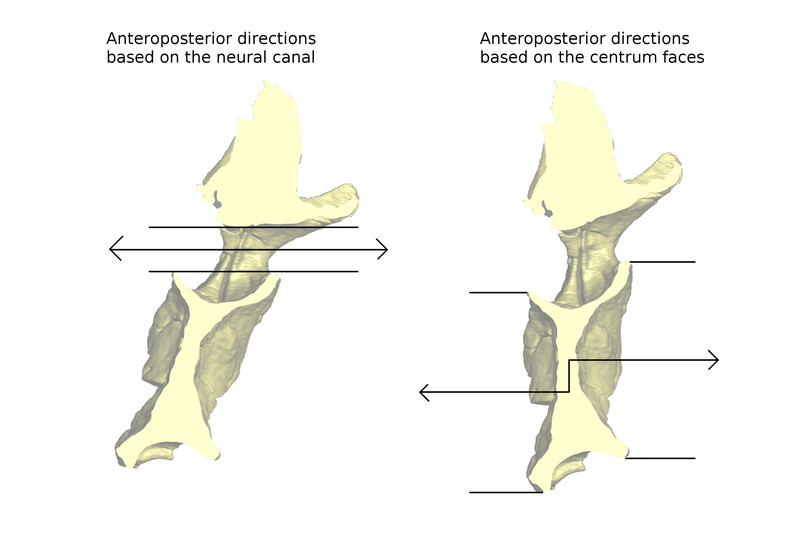 As explained in this post, it makes more sense to talk about the neurocentral joint migrating up or down relative to the neural canal, which is right where it always is, just dorsal to the articular faces of the centrum. 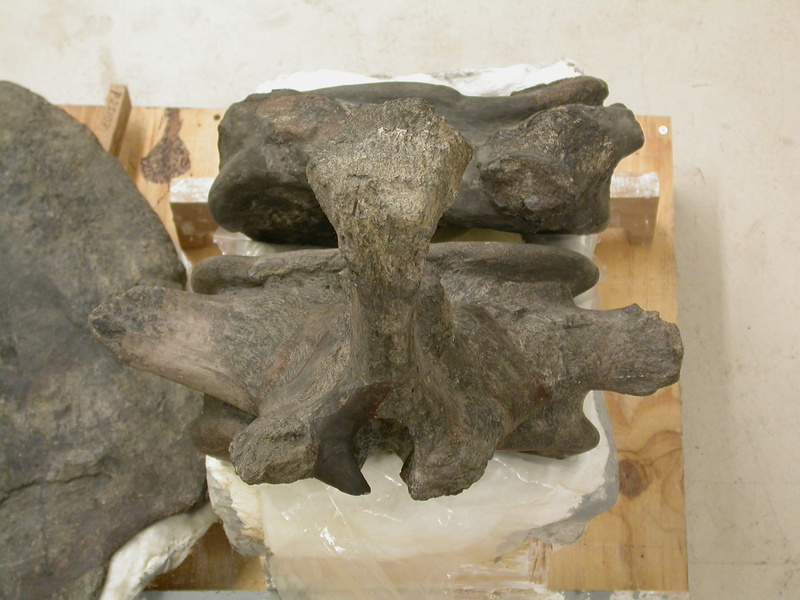 So far, in verts I’ve seen with “offset” neurocentral joints, the joint tends to migrate dorsally in dorsal vertebrae, putting the canal inside the developmental domain of the centrum (which now includes a partial or total arch in an architectural sense, even though the chunk of bone we normally call the neural arch develops as a separate bit) – as shown in the first post in this series. 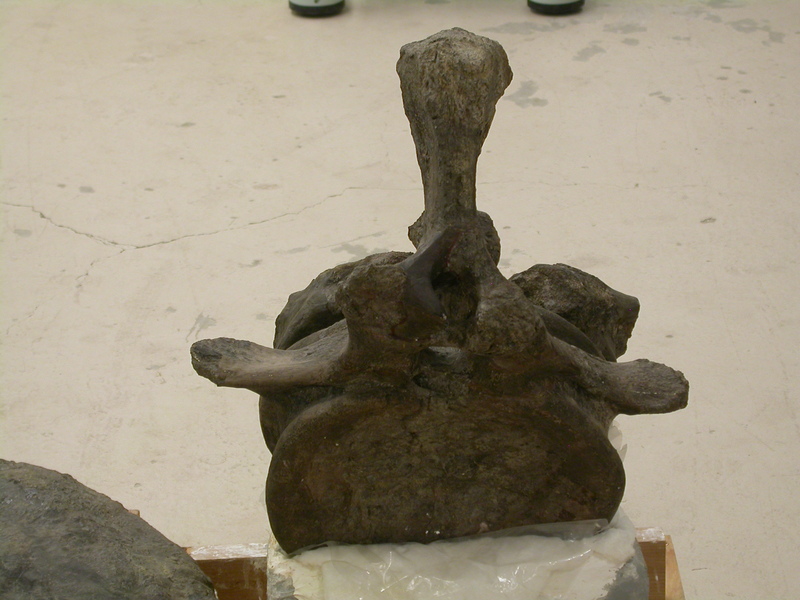 In sacral and caudal vertebrae, the situation is usually reversed, with the joint shifted down into what would normally be the centrum, and the canal then mostly or completely surrounded by the arch – as shown in the second post in the series. This post then doesn’t really add any new concepts, just a new example. 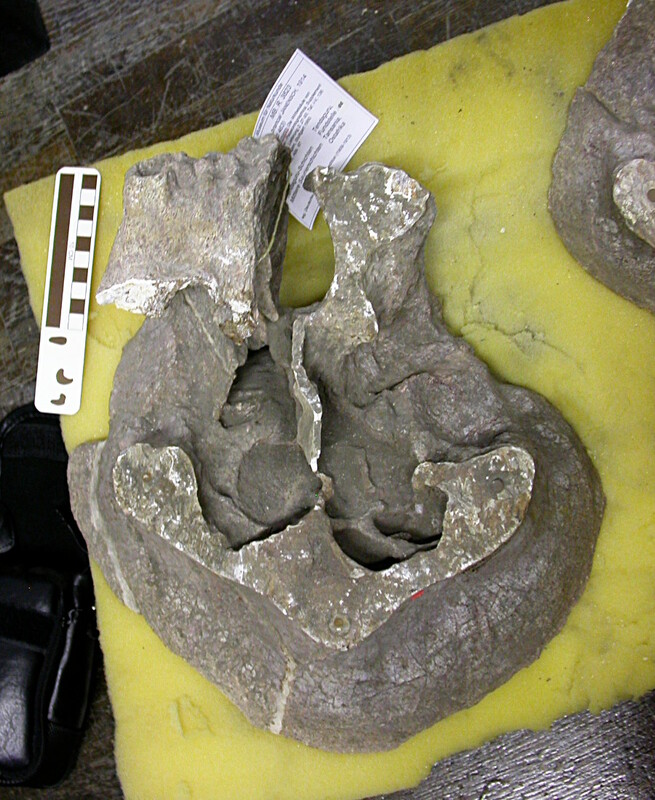 Crucially, we can only study this in the vertebrae of juveniles and subadults, because once the neurocentral joints are fused and remodeled, we usually can’t tell where the old joint surface was. So it’s like cervicodorsal and caudal dorsal pneumatic hiatuses, in that the feature of interest only exists for part of the ontogeny of the animal, and our sample size is therefore inherently limited. 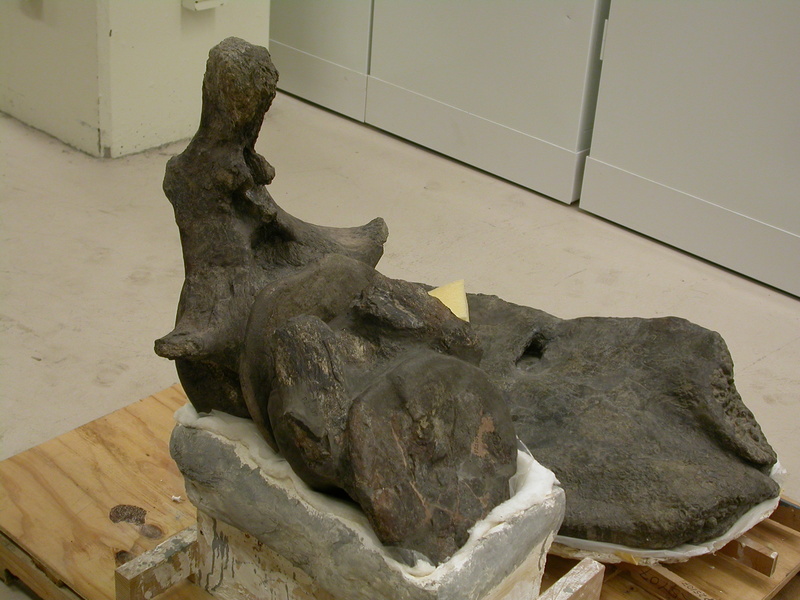 Not necessarily limited by material – most museums I’ve visited have a fair amount of juvenile and subadult material in the collections – but limited in published visibility, in that for many sauropods only the largest and most complete specimens have been monographically described. 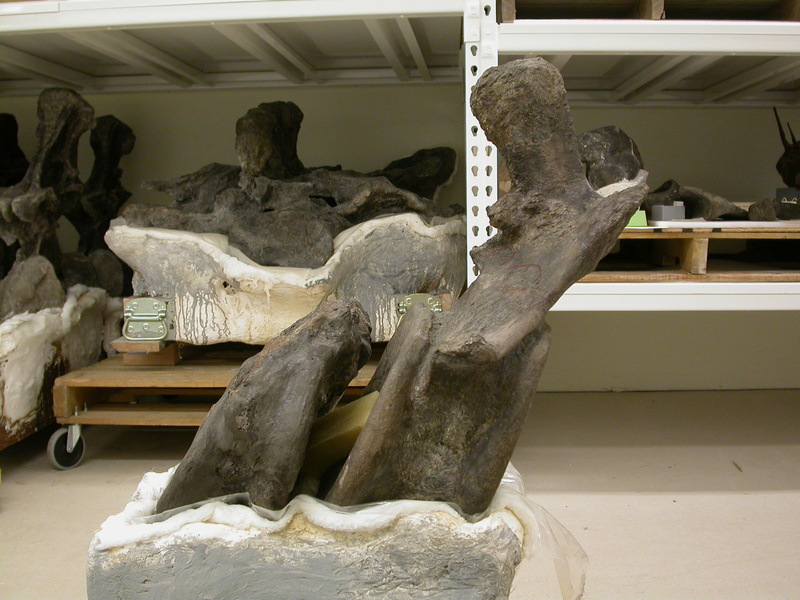 So once again, the answer is simply to visit collections, look at lots of fossils, and stay alert for weird stuff – happily, a route that is open to everyone with a legitimate research interest.